Human beings inherently want to make sense of the world, even if they don't have enough information to make logical conclusions about what's happening. Along these lines, tons of superstitions have evolved in every single aspect of life, and this definitely includes things that are largely subject to chance like gambling. In today's world, tons of superstitions about which numbers are lucky and unlucky, which people are lucky and unlucky, and so on, are still popular, and they're things that a lot of people believe in to some degree. We're going to take a look at some of the more interesting superstitions that people hold about gambling. In many cultures, 13 is considered an unlucky number. This probably comes from certain Biblical connotations like the fact that in Christian mythology there were 13 people at the last supper or that there were witches covens with 13 members. It's also a difficult number to work with because it's prime. What's interesting is that a ton of cultures that have 13 as an unlucky number also have lucky numbers that vary wildly for a ton of different reasons. For example, 7 is a lucky number in North America, but it's considered unlucky in China since the seventh month is considered to be the month that the gates of hell are opened so that ghosts are allowed to visit the living. In Japan and Korea, the number 8 is very lucky, and that's why you see so many casinos that use the 888 or lucky 8 phrasing. Similarly, the numbers 4 and 9 are unlucky there. These superstitions about numbers come from the way they are spelled and/or pronounced and how they are pronounced in the same way or similarly to things like wealth (8), death (4) or suffering (9). In card-based games, there are tons of superstitions. If the deck isn't shuffled properly, according to whatever customs apply in the area, then it's considered to be unlucky by a lot of players. This has nothing to do with whether the deck was properly randomized, but it can have to do with things like the edges of the cards facing a certain way or the cards being dealt in a specific section of the table. 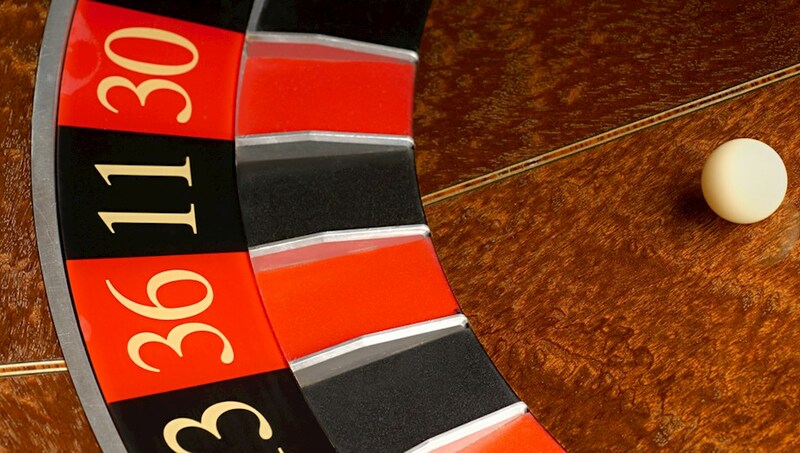 In addition to this, some players believe that certain dealers or certain days of the week are either lucky or unlucky, though this is generally because of their past results with that particular day or dealer. If a player seems to always win on Mondays and lose on Fridays, then they'll be likely to develop the respective superstitions about these days. It's interesting how past results are such an important part of superstition for so many people because it's like our innate drive to avoid sources of past pain and go towards past sources of past pleasure have been hijacked in the gambling world to create these beliefs. In games like Baccarat, blackjack and poker in particular, the way the cards and dealers are treated can really make some players mad if you behave in ways that are commonly believed to be unlucky. For example, some people believe that it's unlucky if the cards aren't dealt so that the same edge is always facing towards the player. Some people are so serious about this that it's not unheard of for arguments to break out, even at high limit tables, when certain procedures aren't followed. This includes high rollers with certain procedures that conform to their own personal superstitions. The casinos often comply with what can sometimes seem like strange requests just because they want to keep their customers happy.